This looks like a fun little number from the children’s section. Children love dogs! It’s timeless! 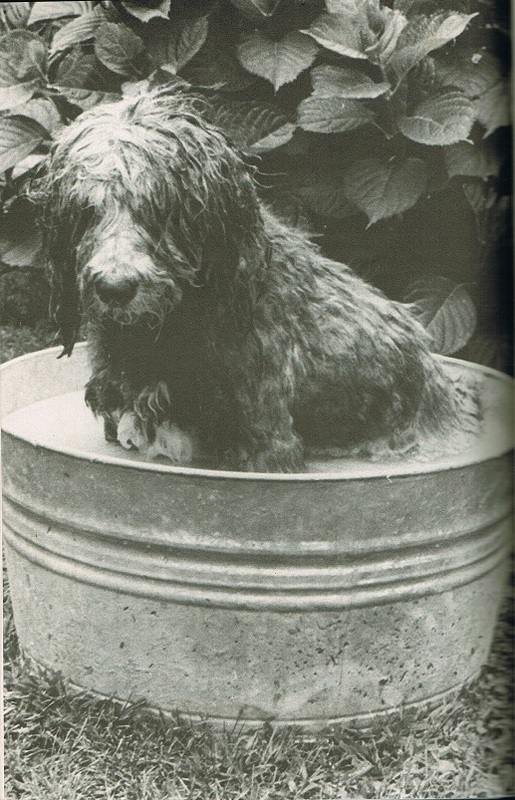 The dogs themselves are timeless. 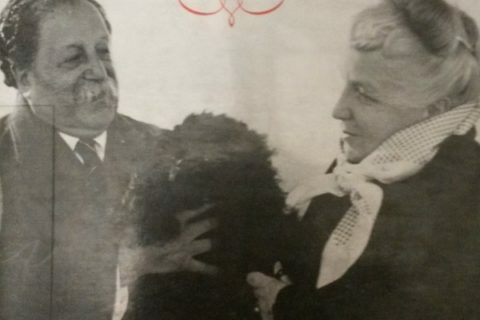 The pictures of the people handling them are very, very dated. 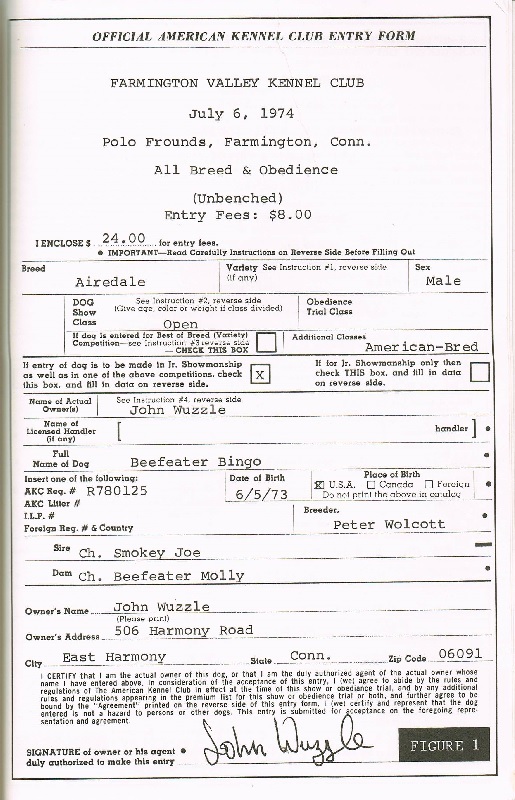 There is also an example of the application for the American Kennel Club, dated July 6, 1974. (See below) They are all downloadable now. 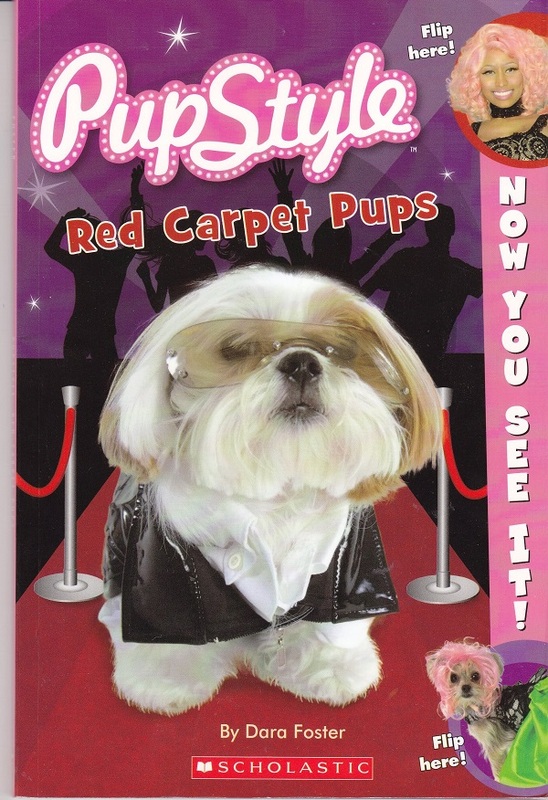 Dog shows are still popular, and books about dogs are a sure win in public library children’s departments. 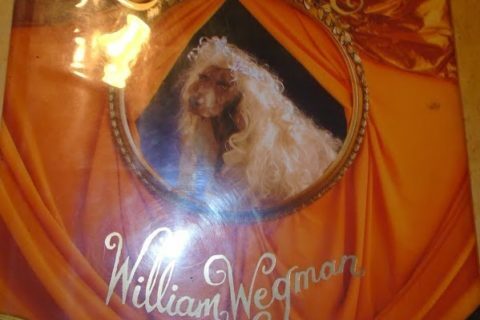 Books about how to show your dog are a great idea, but you can do better than this! Update! Cinderella has gone to the dogs! “The dogs are timeless”–I wonder if breeding for certain characteristics has changed the bulldog from what you see here, though. They have horrible health problems now. Maybe this one from the ’70s actually was healthy. 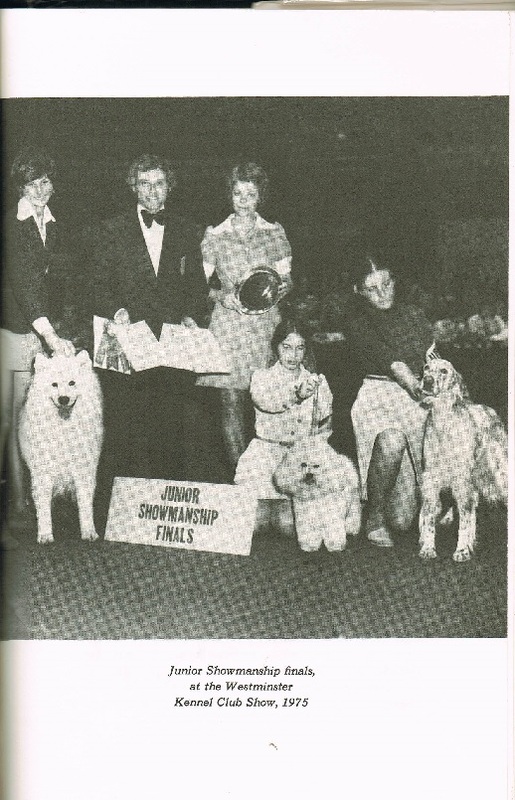 As someone who’s been to the National Dog Show multiple times (that one they air on Thanksgiving), dog handler fashions aren’t exactly current, so you could get away with old books for longer than you’d think! 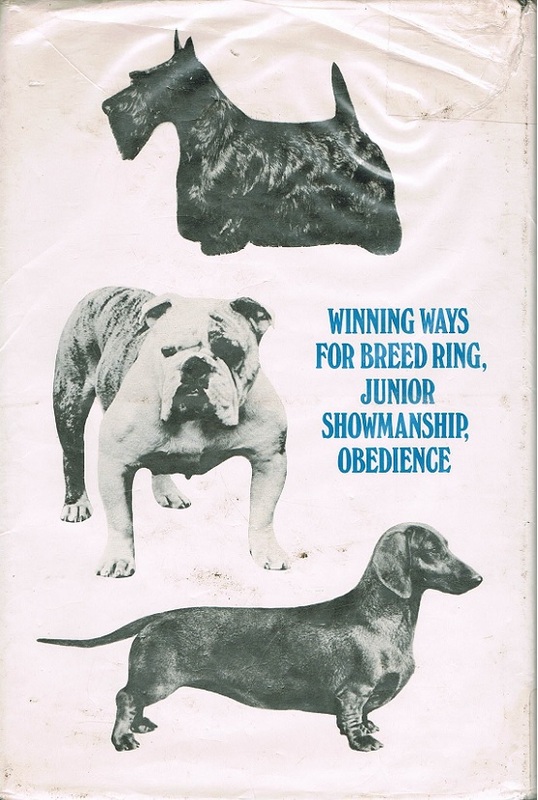 Where these types of books might get out of date quickly would be any lists of “official” breeds recognized by American Kennel Club etc since they add new breeds fairly often. “Women in ill-fitting suits” describes the handlers. I guess the focus is supposed to be on the dogs, not the handlers’ clothing. It’s terrible the way they breed dogs now. I video about it not long ago. Many purebred dogs have all kinds of health problems and look awful all because breeders thought, if they thought at all, things like “People love that curly little tail on pugs, lets make it even more curly” and “People love those comically short little legs on dachshunds, lets make them even shorter”. And of course, the huge amounts of money. The human race in a nutshell, everyone. There was a BBC series on this a few years ago that I watched, I think. (I mean, I know I watched it; I think it was BBC.) I agree, terrible what the breeders have done to some breeds, just for fashion. As if they are not living creatures with feelings. The worst dogs we’ve ever had came from professional purebred breeders. The best were mutts that came from shelters and rescues. Actually, I’d say that book was a priceless historic record of dogs in a time past that breed historians would be delighted to get hold of. The conformation of the Samoyed is fascinating in itself. Sometimes books are valuable as history, not just as reflections of today. The book’s publisher could have done a better job proofreading — “Polo Frounds”?? It is not a fictitious place — it was recently resurrected and it hosts events of all kinds, I believe. Until you look at these old books you don’t realize how much you take it for granted that all books will be in full color (or at least have a full-color cover). 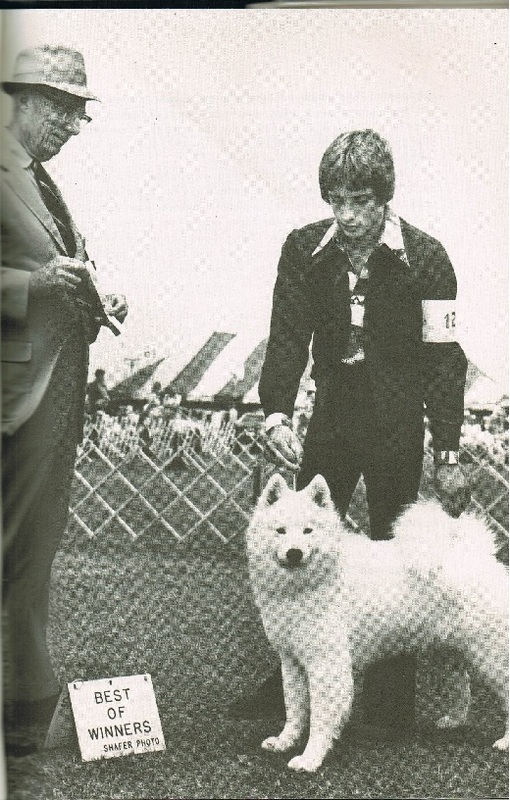 Who knew Tony Danza used to be a dog show handler? 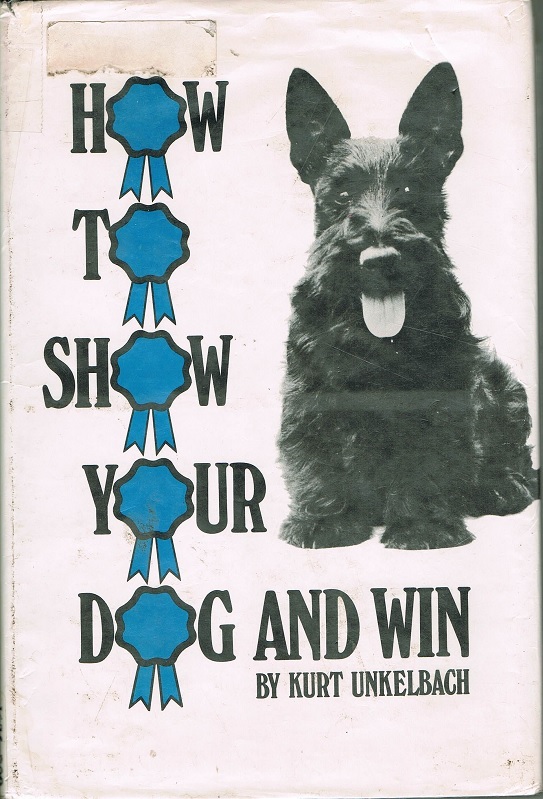 Too bad for the cover designer that “win” didn’t have an O in it. Oh good Lord. 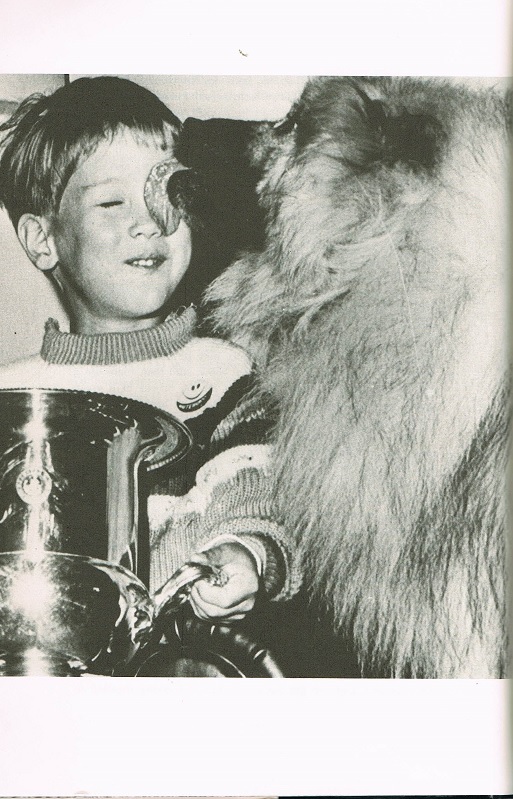 The dog licking the kid is pretty nauseating. I love dogs but the whole face-licking thing…you know where those tongues have been, right?